Erta-Ale is an exceptional volcano. 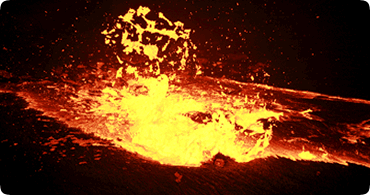 It has been an active lava lake for a very long period, probably since the mid nineteenth century. It is part of a chain of active volcanoes located in the center of one of the six Afar rifts where an open ocean has formed in connection with a hot spot. The broad, 50-kilometer-wide volcano rises more than 600 meters from below sea level in the barren Danakil depression. Take your historical, cultural and adventurous spirit holiday to a place where you will have the best combination of what Northern historic route and the south western Cultural route has to offer. 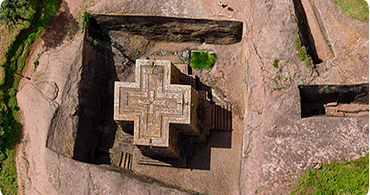 Detail guided tour on each major historic site in the north along with hiking in Semien Mountains and Tigray churches. 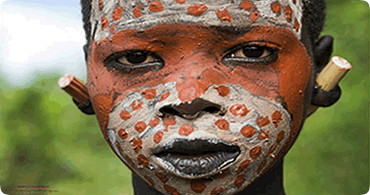 Parks of the Rift Valley and the fascinating tribes of Omo Valley are the major highlight of the second part of this Classic Ethiopia Tour package. This tour comprises 7 of the 10 UNESCO registered sites in Ethiopia.